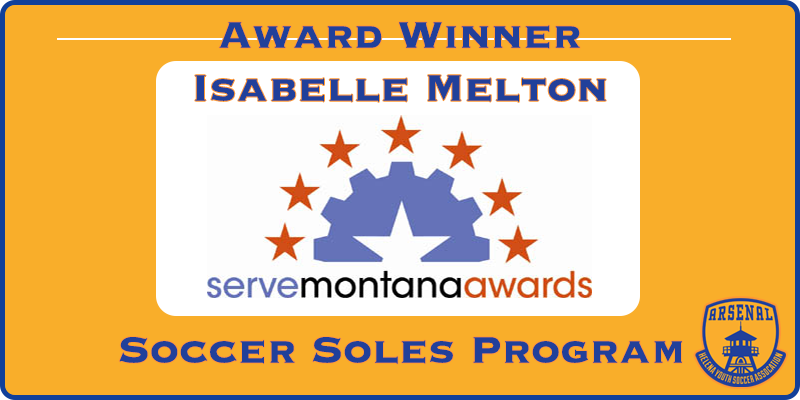 The Governor's Office of Community Service and the Montana Commission on Community Service are proud to present the 2018 Serve Montana Awards. The purpose of these awards is to recognize individuals of all ages and backgrounds who, through their dedication and commitment to community service, have greatly enhanced civic life in Montana. • Volunteer in ways that cause a lasting change in people's lives. • Demonstrate a strong commitment to serving their community. • Engage in service that greatly benefits others. • Exhibit leadership in their service. • Represent determination and perseverance.